Today, on the blog Maureen Cracknell Handmade, Fabric Fly is offering a Fat Quarter bundle of Riley Blakes’s gorgeous new Damask Basics fabric collection! I really love that these have such a range of color options. 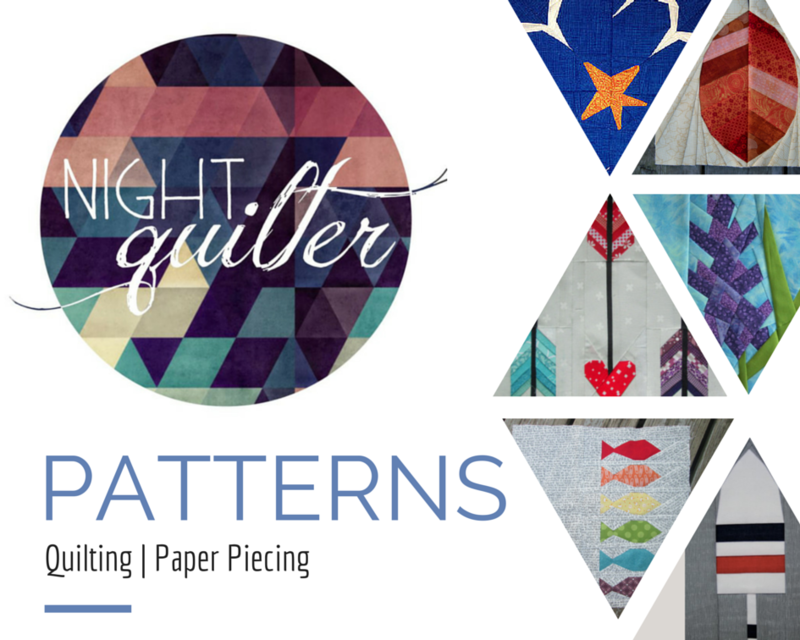 They would be a great addition to any fabric stash, OR would make a great quilt alone. Pile O’Fabric is offering their beautiful blogger bundle of 8 fat quarters from Marmalade Fabrics. I don’t know about you, but I’ve been really into low volume prints lately, and the teal and gold combo in this bundle make me want to create something. Are there any other blogs that offer Fabric Giveaway Fridays? Please link to them in the comments!